Our Company Mission & Vision - Palo Alto Foods Inc.
Palo Alto Foods began as a family business focused on the freshest fluid dairy, cheese and eggs. Over 40 years our catalog of quality products has grown to all categories other than produce, but our mission is still to continue to provide our customers with the products they require to thrive in their business. Our commitment is to accomplish this by identifying and introducing new and innovative products that meet or exceed their needs by striving to be “ahead of the curve” on industry trends. 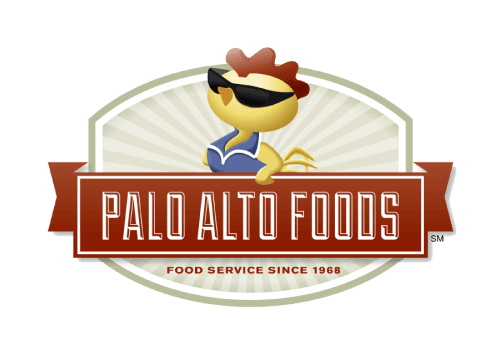 Palo Alto Foods is committed to providing service that is characterized by responsibility and accountability, responsiveness, recovery (fix it and learn from it), convenience, consistency, a sense of urgency and being pro-active. 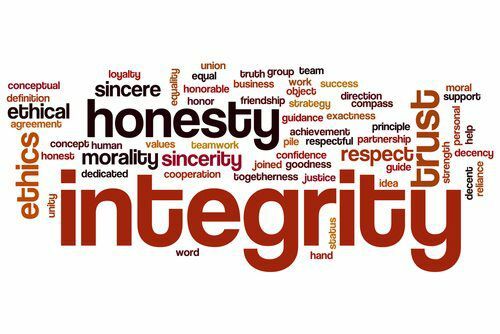 Our goal includes fostering trusting relationships with our customers through our commitment to integrity and respect. We say what we mean and we do what we say – therefore, every member of the Palo Alto Foods family is fully and actively committed to our company values. 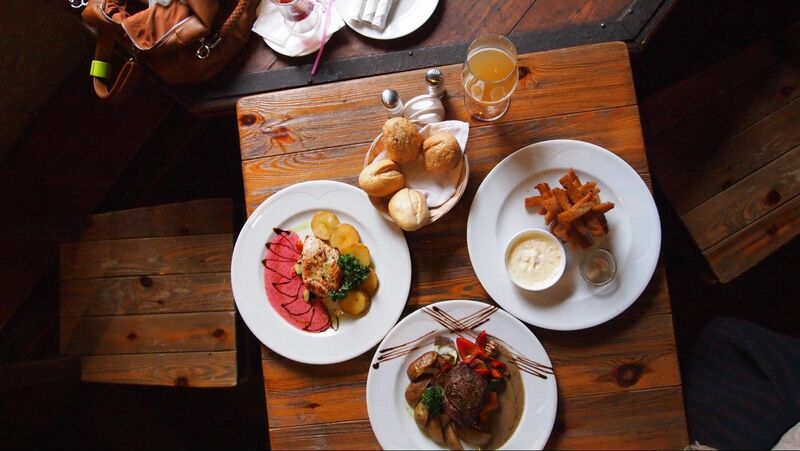 We strive to provide added value through sharing knowledge about current and new food products, healthy and environmentally-friendly options, food safety and industry best practices; and providing a level of service that not only delivers the products our customers need when they need them but also includes a commitment to “doing it right” while affording extraordinary levels of convenience and ease. Our family of professionals truly believes that our success is based on our customer’s success.